We brought in a small supply of Kryptek Yeti. If you are a winter warrior and want to get some gear in Yeti. Get it before it goes cold!!! 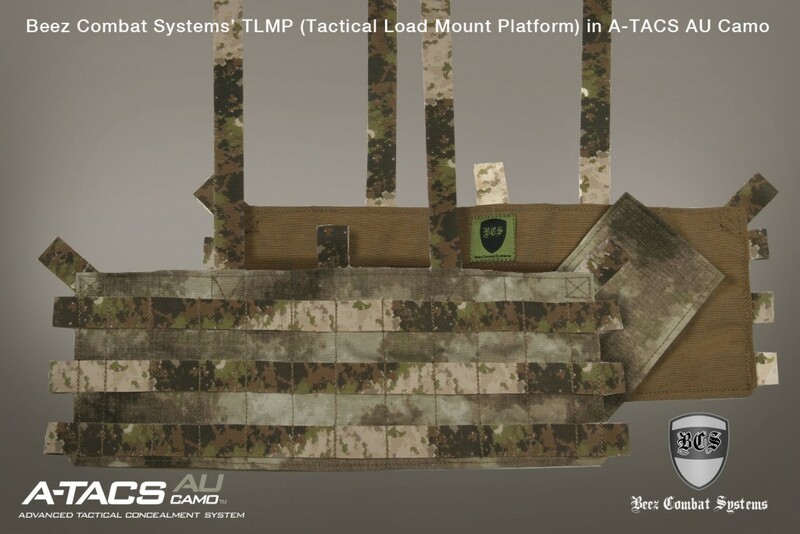 Thanks A-TACS for posting our TLMP (Tactical Load Mount Platform). 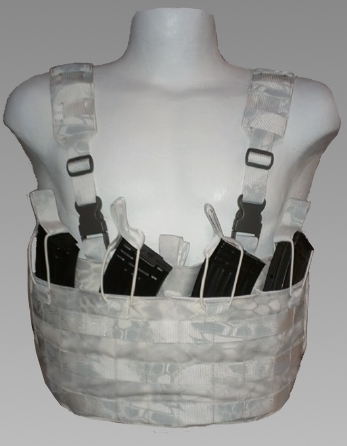 The TLMP was built so you had a way to attach the newest elastic mag pouches to a platform that could easily be connected to a Plate carrier or Body Armor Carrier. If you can’t figure out how to attach your HSGI taco mag pouches to your QASM buckle ready plate carrier, this is one way. TLMP is available in: Multicam, A-TACS AU, A-TACS FG, Kryptek Highlander, Kryptek Mandrake, Kryptek Typhon, Coyote, Khaki, Ranger Green, Woodland, ABU, ACU, Grey and Black. 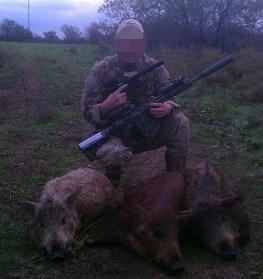 A customer sent us a few pics from his battle of the boar. As you can see, he came out on top. 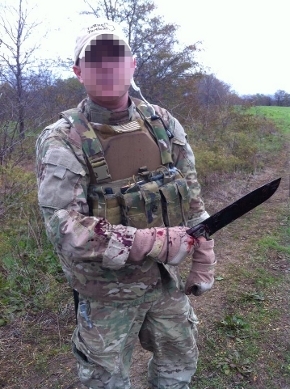 He ran our low profile coyote plate carrier. He said “Loving it. Have run it for an extended period. 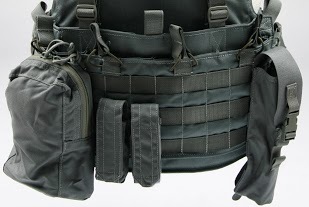 I just ordered padded straps for when I use it with heaver chest rigs and a ruck… As a plate carrier used with a light rig, it excels. Quick to don and off and bombproof”. Our low profile plate carriers are simple and very cost effective. 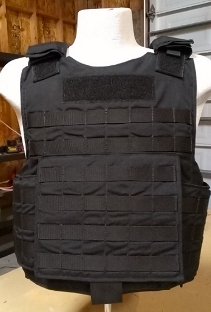 If you need a basic plate carrier without all the thrills but something to do the job. Our low profile PC can do it. The low profile Plate Carriers are available in: Multicam, A-TACS AU, A-TACS FG, Kryptek Highlander, Kryptek Mandrake, Kryptek Typhon, Coyote, Khaki, Ranger Green, Woodland, ABU, ACU, Grey and Black. 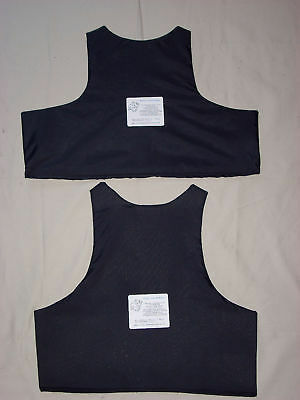 BALCS body armor carrier/BALCS armor insert Sale!!! 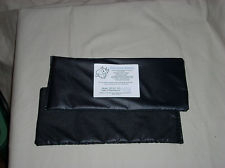 Comments Off on BALCS body armor carrier/BALCS armor insert Sale!!! 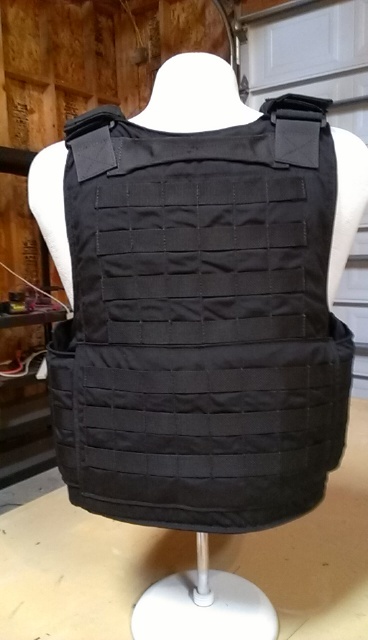 BALCS body armor carrier 500D black and BALCS Rhino armor inserts, Rhino cumber 6×12 inserts Sale!!! There are 12 sets of these available at this price. The sizes range from Medium, Large and XL. Rhino Armor BALCS inserts made of the best ballistic materials in the world, Dupont Kevlar KM2plus and Goldflex 2. These level IIIa multi hit (.357 Sig and .44 magnum) and fragmentation rated inserts are very light weight at about 1.2 lb/sq.ft. and outperform most other brands of inserts. 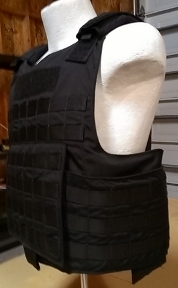 This model complies with NIJ IIIa Standard-0101.06 for Ballistic Resistance of Body Armor. They are much better at ballistics and fragmentation, stopping higher velocity rounds than the military issue inserts, and even our standard inserts, and also greatly reduce the blunt force trauma. Besides being light, these inserts are soft and comfortable and just over 1/4″ thick, and performance is not compromised by water. These are milspec BALCS cut pattern. Also tested to stop the FNH 5.7×28 ss197 round (pistol). These are better than the premium models of Paraclete, US Armor, and Safariland, and FAR better than the Point Blank and PPI issue models. Better protection at a lower price. Grey is the new Black – With multiple manufactures bringing grey color products to market.We decided to jump on the wagon. 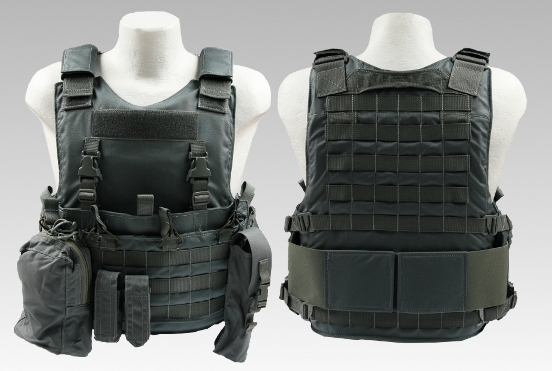 As grey color tactical gear becomes more widely used, a color standard might be established. As for now, there is no standard which makes putting all the pieces together some what difficult. Trying to decide on a name for our grey was just as much of a challenge as finding the materials. All of the cool names had been taken. Blue Force Gear is using Urban Wolf Grey, HSGI has Urban Grey, Arc’teryx has Wolf Grey and EMDOM USA is using SDU Grey. We decided to keep it simple and call it Grey…maybe lack of creativity. All of our Grey gear will be determined by availability of materials on the market. We will attempt to only use the materials that are between 1-9 grey color hue or the best matching greys we can find. The good thing is that we now know that grey typically will mute the colors adjacent to it. 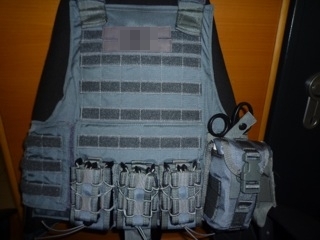 So if you combine the grey products from different tactical gear manufactures you should be able to match. As they say, “ things aren’t all ways black and white, there is some grey area”. Here are a few pictures with Blue Force Gear Urban Wolf Grey and HSGI Urban Grey Taco mags on one of our Grey body armor carriers. Our entire product line is now available in Grey.